Free Quotation | We Beat Any Quote !!! 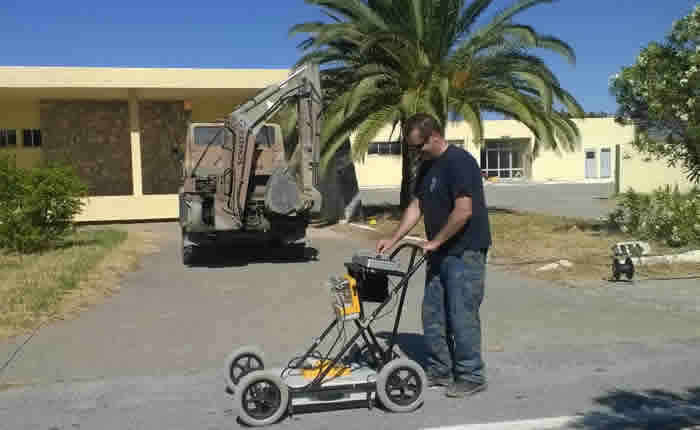 Archeology mapping with non-destructive investigation methods. 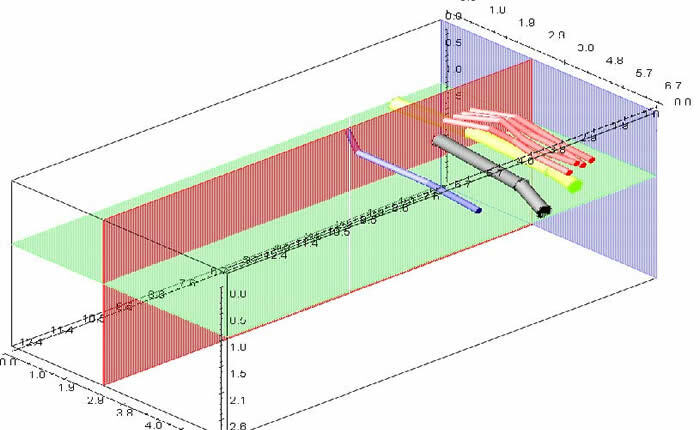 Utility mapping for metalic and non-metalic pipes cables etc. Road construction, evaluation of sub base levels, layer show. 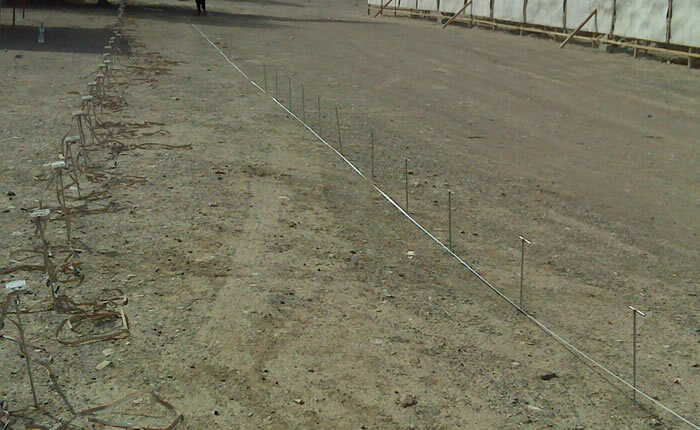 Construction, mapping rebars utilities before drilling or digging. Minning, calculating the amounts of present materials.